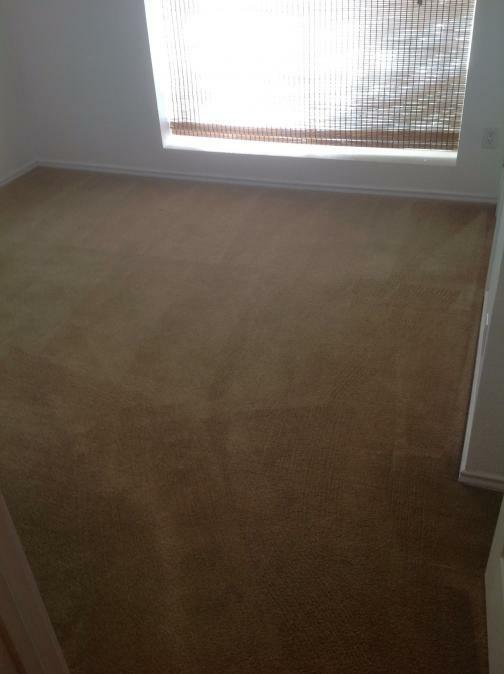 Jason did a great job explaining the process and what types of treatments would help with my specific carpet issues. Everyone I spoke to with Peace Frog was friendly, professional and knowledgeable. They showed up on time and my carpets look and smell wonderful. I highly recommend Peace Frog!